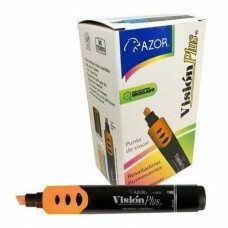 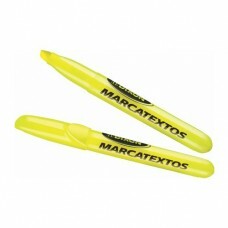 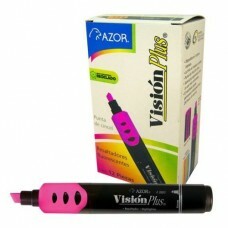 MARCADOR RESALTADOR VISION PLUS NARANJA..
MARCADOR RESALTADOR VISION PLUS ROSA..
MARCATEXTOS DIXON AMARILLO CAJA C/12..
MARCATEXTOS DIXON NARANJA CAJA C/12..
MARCATEXTOS DIXON VERDE CAJA C/12..
MARCATEXTOS PELIKAN 714 BLISTER C/2 PZAS. 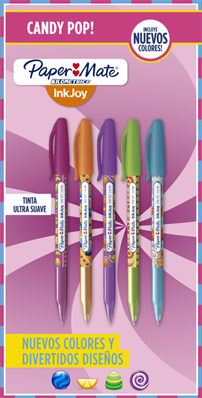 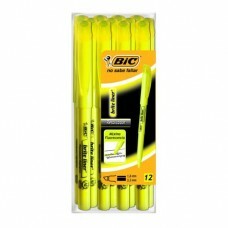 RESALTADOR BIC BRITE LINER REFRESH AMAR C/12..
RESALTADOR BIC BRITE LINER REFRESH NARA. 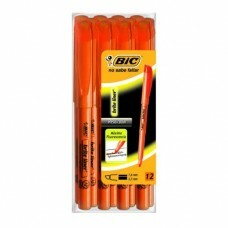 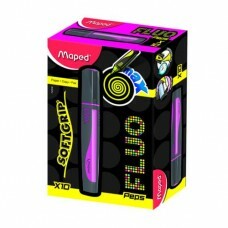 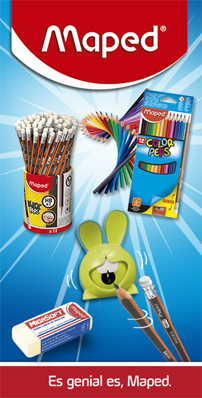 C/12..
RESALTADOR BIC BRITE LINER REFRESH VDE C/12..
RESALTADOR MAPED FLUO PEPS MAX AMARILLO CAJA C/10..
RESALTADOR MAPED FLUO PEPS MAX NARANJA CAJA C/10..
RESALTADOR MAPED FLUO PEPS MAX ROSA CAJA C/10..
RESALTADOR MAPED FLUO PEPS MAX VERDE CAJA C/10..
RESALTADOR NEON MARKER AMARILLO CAJA C/10..
RESALTADOR NEON MARKER NARANJA CAJA C/10..
RESALTADOR NEON MARKER ROSA CAJA C/10..
RESALTADOR NEON MARKER VERDE CAJA C/10..
RESALTADOR PELIKAN 714 AMARILLO CAJA C/10 PZAS. 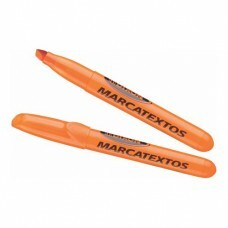 RESALTADOR PELIKAN 714 NARANJA CAJA C/10 PZAS. 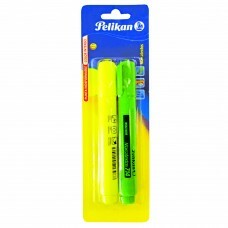 RESALTADOR PELIKAN 714 VERDE CAJA C/10 PZAS.